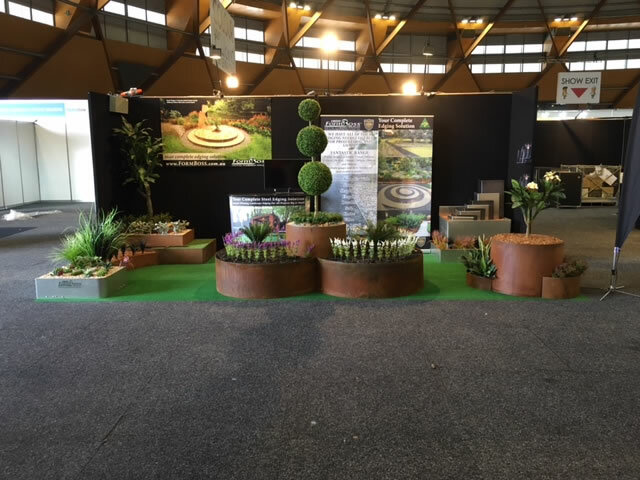 Ideal Edging is a fresh, honest and innovative company leading the field in designer landscape edging. With a wealth of passion, creativity and knowledge, we strive to make sure the customer receives what they desire. Whether it is working with the public, trade or designers Ideal Edging is dedicated to meeting all expectations and requirements, regardless of the size, shape and scope of the project. Ideal Edging is the brainchild of Director Daniel Poulos. 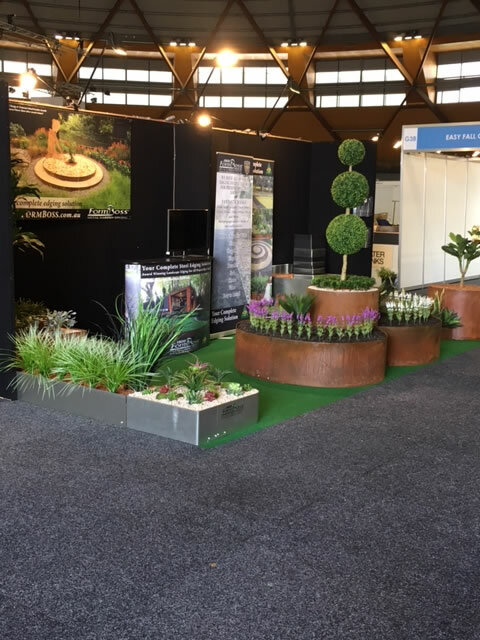 With close to 20 years experience in landscaping and construction, Daniel had become disillusioned with the landscape edging products in the market. 5 years ago, Daniel stumbled across the FormBoss website and instantly fell in love with the product and utilised FormBoss Edging regularly on his own projects. So when the opportunity arose to acquire the NSW distribution rights to FormBoss Ideal edging was born. With FormBoss Edging proving itself to be such a durable and sleek product the demand for the edging is growing with every passing day. 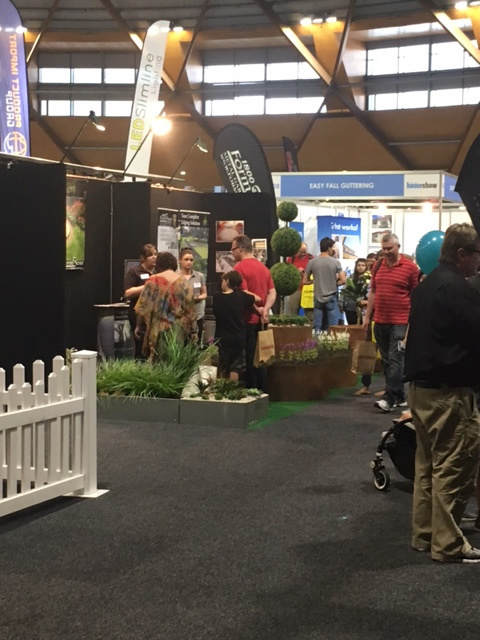 To cater for the high demand we are in the process of setting up resellers throughout the state. Hopefully you will not have to look too far to find your very own Ideal Edging. 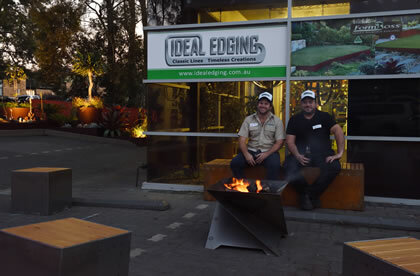 Ideal Edging will have an exibit at the next Sydney Homeshow so come by and say hello. Event Details: 24th-26th March at the newly renovated Convention Centre at Darling Harbour. The team from Ideal Edging are thankful for the opportunity to exibit the colour and excitement that FormBoss Edging can bring to your world. The 3 day bonanza granted our team the opportunity to introduce the full range and scope of FormBoss products. It was great to get out and rub shoulders with folk from all walks of life, and help them in their search for their Ideal Edging. The team enjoyed it thoroughly and would like to extend thanks to all those who lent a hand. 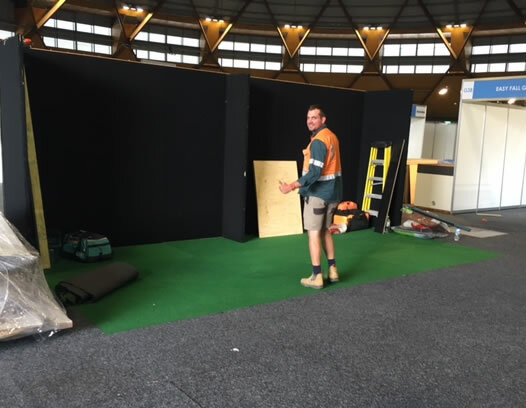 All the Greenline garderware team especially Letiesha and Courtney as well as Heath from HS Built for erecting the display. Much appreciated.